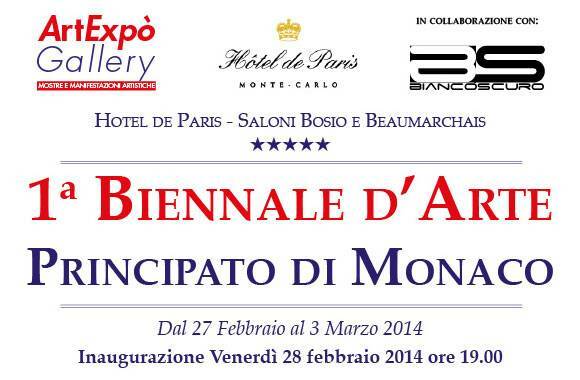 Today, our italian handmade articles are in Italy, Europe, United States, Saudi Arabia. 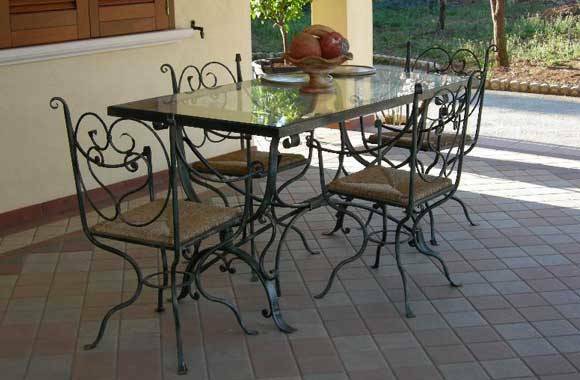 If you are interested in made in Italy handworks, you can contact us, our staff is always ready to listen the customers' needs. 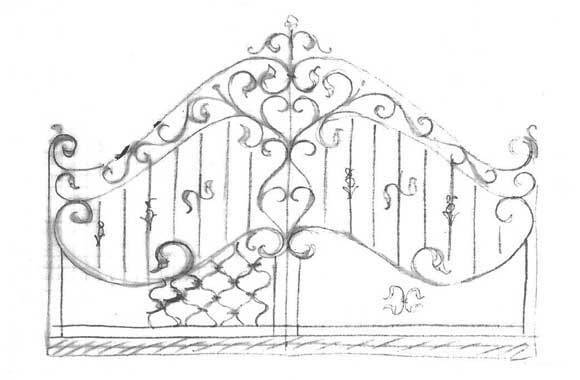 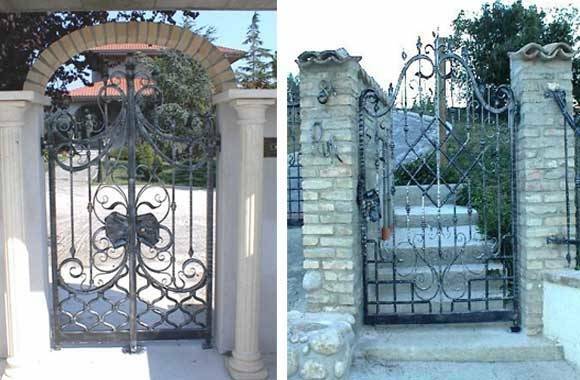 The ironwork and forging work are an art, in fact they are recognized within “minor arts”. 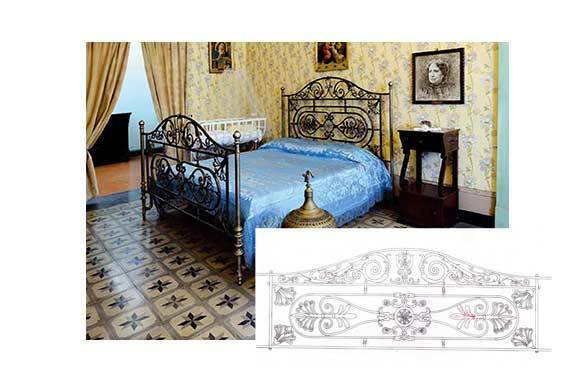 Our company has been involved in the project to redefine the environment of the Museum "Birthplace of Gabriele D'Annunzio." 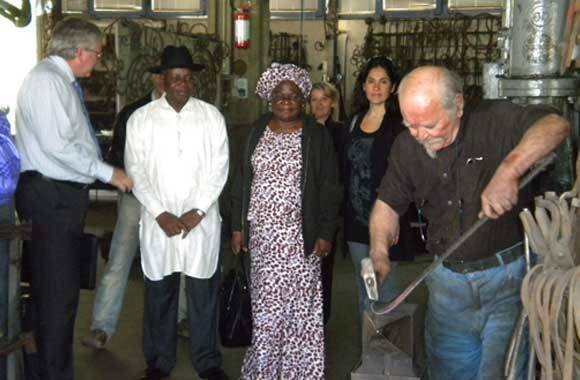 Eric Tonye Aworabhi, the ambassador of the Federal Republic of Nigeria, came in Italy in the October 2012 and visited our factory in Abruzzo.